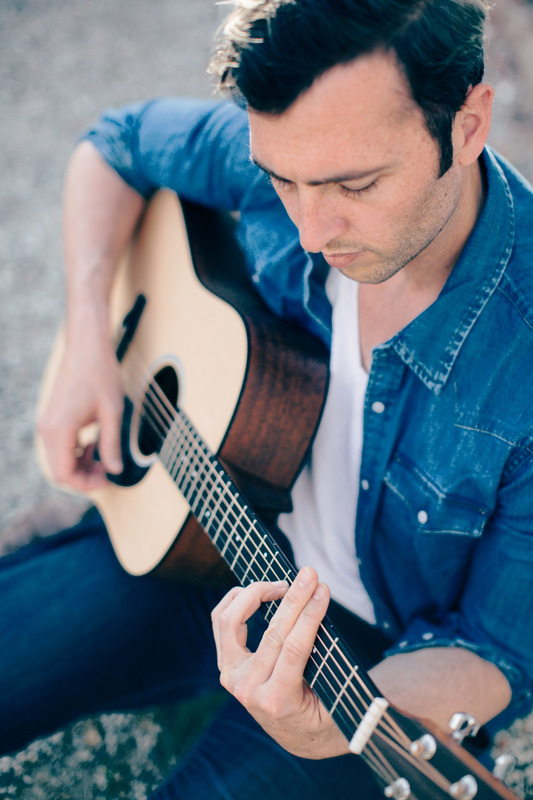 James Lanman is a singer-songwriter from the San Francisco Bay Area. After years of performing with various musical projects from London to Los Angeles, Lanman has found his signature sound with the release of his latest album, MOSAICS. 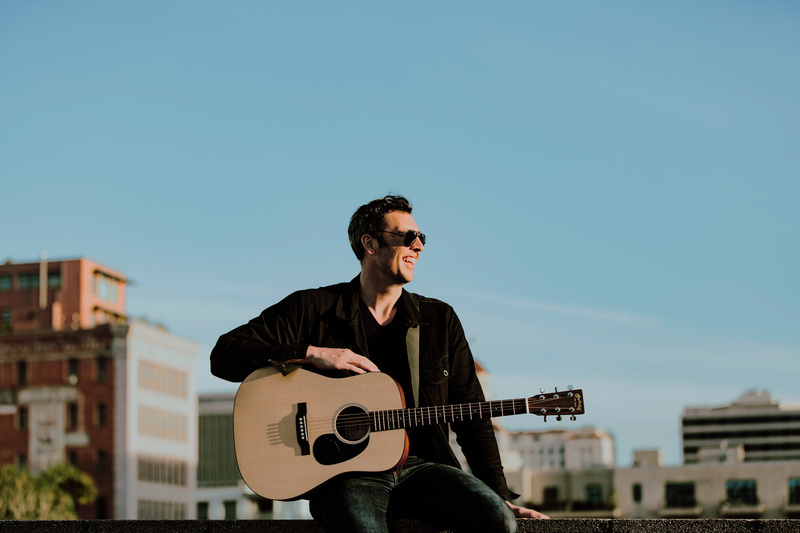 Lanman explains, “The music of my formative years was fairly eclectic, I played The Miseducation of Lauryn Hill, Jeff Buckley’s album, Grace, and the Good Morning Vietnam Soundtrack on repeat. With MOSAICS I wanted to use the elements of r&b, jazz and motown that drew me towards those artists but color it through my own lens and experience.” The latter of which, Lanman has had no shortage of. In 2016, Lanman was living in New York City and growing frustrated with the high cost of living and a litany of side jobs distracting from his music. That October, he sold everything he owned but his instruments, purchasing a van and building it out for life on the road with the intention of spending at least one hundred days of the next year performing. What started out as a handful of intimate concerts in the living rooms of longtime fans and friends blossomed into a 10 month long odyssey across the US and Canada performing in the living rooms of total strangers and fans he previously had only interacted with online. The 100 Days Tour entailed 120 performances that also included well established venues, up and coming festivals and an appearance at TedX Fargo where he had the chance to tell his story and debut a song in the 19,000 person capacity Fargodome. The music of my formative years was fairly eclectic...the Good Morning Vietnam Soundtrack on repeat. I wanted to capture the idea of this album being the result of a million little moments in my life and my journey as a musician up to this point. Some of these songs were written years ago and some were written this year. So in many ways, this album is an epoch.